For any education, exams play a major role in determining your future in a career. Students often dread class tests, certification exams, and exit exams. While studying for these exams, you may often find yourself overwhelmed by the large amount of information you must learn. Perhaps it seems like too much to retain before exam time. But with a few tricks, your studying sessions can become more effective and result in better memory retention when it comes time to ace your professional certifications. The brain does not create long-term memories as well when the amount of time devoted to a subject is broken up. Distractions not only draw time to a different task, but also make you spend more time refocusing on the original task once the distraction is gone. Since attention is limited, you must minimize distractions in order to best retain information during study sessions. Instead of checking Facebook and Twitter every five minutes, get an app like Concentrate that blocks any site you choose for a specific amount of time, which can be anywhere from a few minutes to several days. While focusing is important, the brain also should not be forced to concentrate on one task for too long. 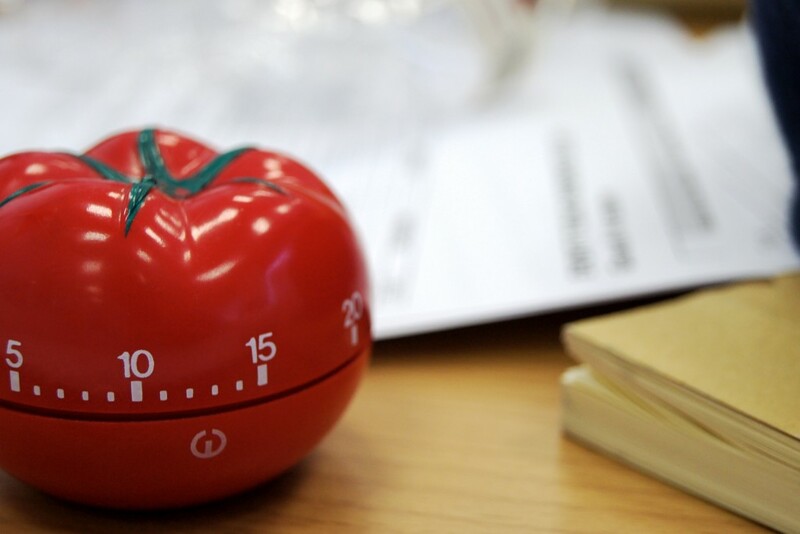 The Pomodoro Method consists of 25-minute spurts of productivity, followed by 5-minute breaks. After four sessions, you take a longer 15-minute break. Apps on your phone or browser are perfect for this method, or a simple timer on your phone works just as well. Drawing (or writing) is far more effective than typing for memory. 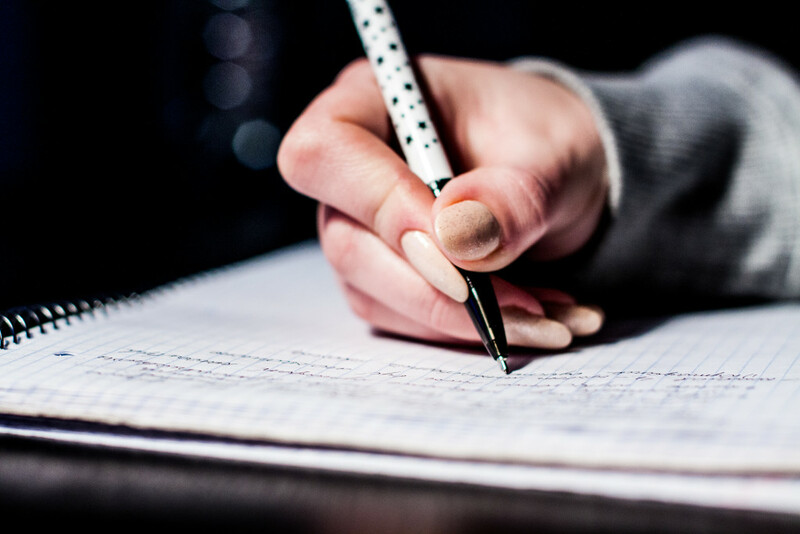 Rewrite your notes by hand to produce the best memory retention. In addition, saying what you are writing increases the effect. Talking it out produces what is called a production effect, which means that a unique connection is made with that information by saying it out loud. If you need to learn a difficult process, draw it while talking for the most effective study session. By using what is called spaced repetition, you are more likely to remember a piece of information for longer. By learning something, setting it aside, and coming back to it in an hour or a day and “learning” it again, you solidify that as a memory. 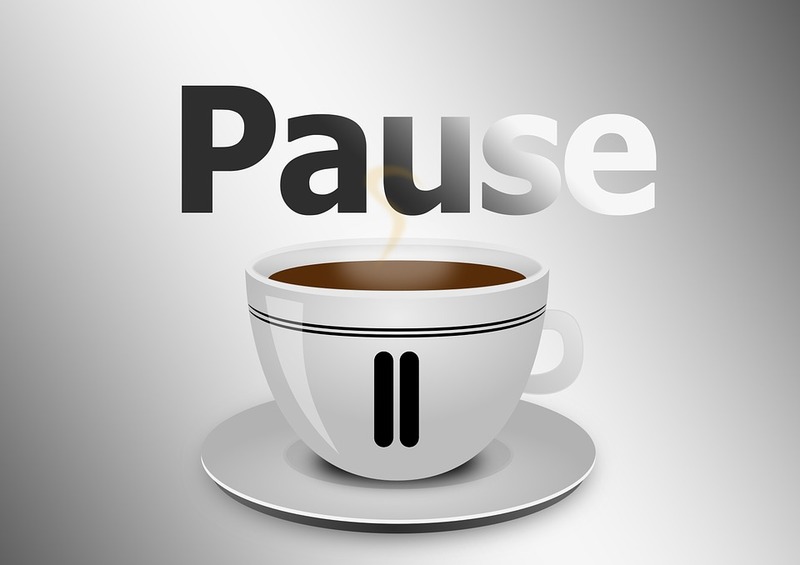 As you learn it more effectively, increase the amounts of time in order to deepen the memory. Don’t just use a study book or textbook for your exam preparation. Find another resource, like a website, YouTube video, or a person. Using a different resource allows you to hear the information explained in a different manner, as well as helps you repeat the information again, increasing memory retention. When you feel that you have a grasp on the material, teach it to somebody who is struggling with it. This provides a few different tactics in order to give you and the other student increased memory retention. First, this implements talking it out by explaining the information out loud, and second, the other person’s questions prompt you to think more deeply about the information yourself, and even to research answers to questions you might not have thought of had you been studying by yourself. Sometimes when information simply isn’t making sense, you need to set it aside and do something else to give your mind a break. Study another subject or rest altogether by going for a walk, watching an episode of a television show, or cooking dinner. After your break, you can return to the lesson refreshed, and you are more likely to understand the information and remember it. While exams are stressful, you can alleviate much of your stress by being confident in your study skills. 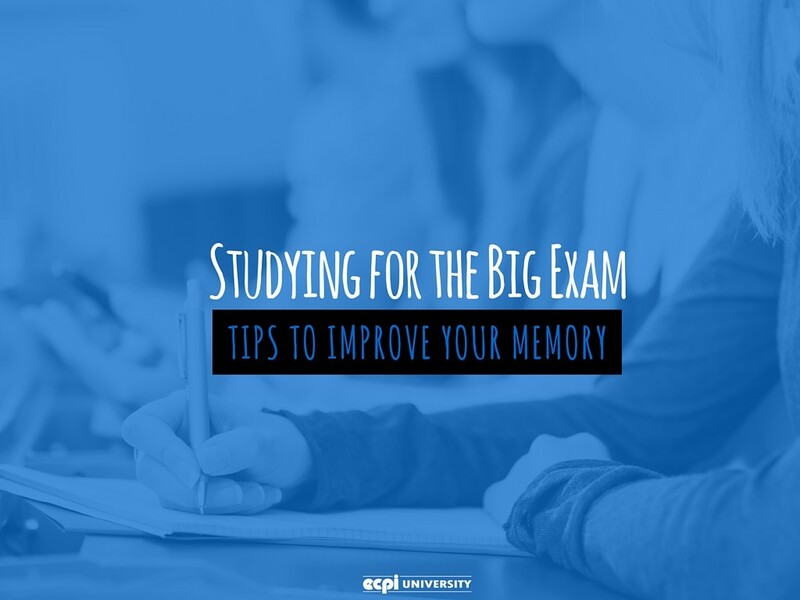 By following these tips, your memory retention improves, your confidence increases, and you pass your exams. Of course, these are not the only things you can do to increase the productivity of your study sessions. Find what works for you, and you will be well on your way to passing your exams or obtaining your certifications. As you progress through your studies, consider obtaining your certifications from our Professional certification center. Take our credentials and stand out from the crowd.